le the band were on tour. Bonham told Howard Stern’s SiriusXM show (via UCR): “Jimmy was the first one to ever give it to me. We got called to his room. I was 16 at this point, and there was a woman on the floor with a collar on, meowing. 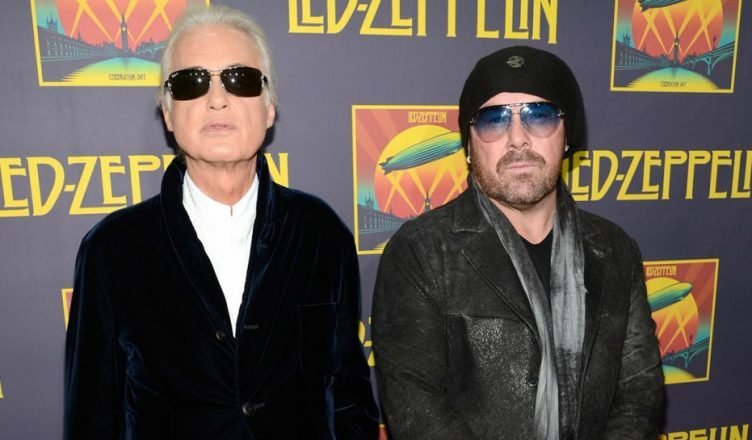 Bonham, who has been sober for 17 years and also famously played with the surviving members of Led Zeppelin at the London reunion show in 2007, also revealed another occasion involving Page. He said: “I would be doing blow and they found out. So Jimmy cut his guitar solo short. I was halfway into the dressing room and I suddenly hear I’m supposed to come in now. The Circle, featuring Bonham, along with Sammy Hagar, Michael Anthony and Vic Johnson, will release their new studio album Space Between on May 10 via BMG. Their US tour will get under way later this month.